Wllliam L. Fox witn an interview by Becky Senf. 279 Color images including two fold-outs. 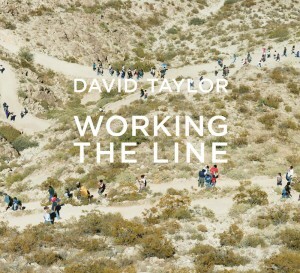 Clothbound, 11 x 10.5, 148 pgs with a 48-page accordion-fold booklet, 120 color illustrations. This book contains 250 works of art from across a timeline of 14,000 years, expanding the definition of what constitutes art to include aestheticised cultural objects extending back to the earliest worked points of the Paleo-Indian Clovis people. 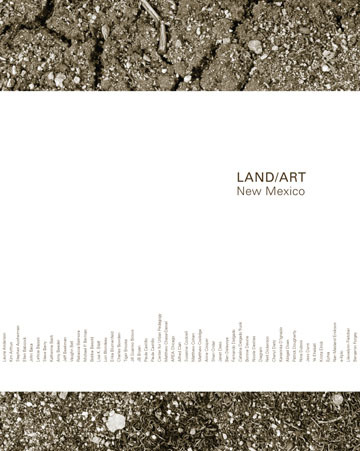 The transition from these early works to modern and contemporary art reflects changing economic, ethnic, ideological, religious, and cultural perspectives, while considering the diversity, aesthetic complexity, and cultural breadth that developed in New Mexico and the greater Southwest. Examples are drawn from both fine art and anthropology collections and include works by the luminaries of twentieth-century art, including the Santa Fe and Taos colony artists. 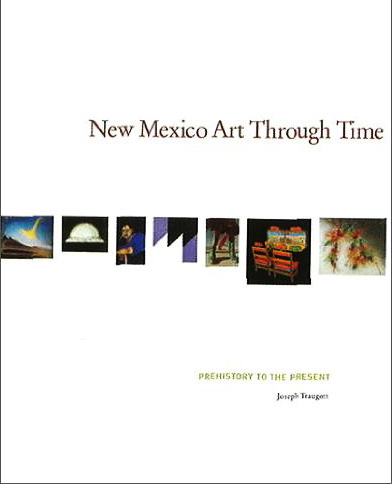 This comprehensive book is published to coincide with the exhibition "It's About Time: 14,000 Years of Art in New Mexico". 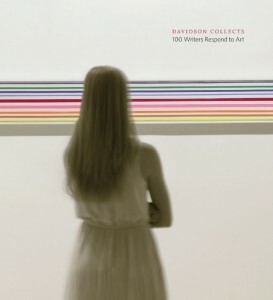 The new 280-page, full color book, Davidson Collects: 100 Writers Respond to Art, includes essays written by one hundred Davidson students on works from the College’s permanent art collection. Major funding for the book and this public event is made possible through a generous gift from Wells Fargo. Additional funding provided by the Davidson College Friends of the Arts and the Herb Jackson and Laura Grosch Gallery Endowment. Davidson College, Van Every/Smith Galleries: 2010. 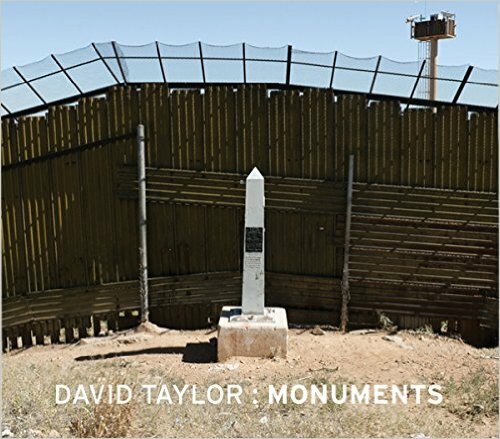 Ordering Information: Davidson Collects is available for purchase at the Davidson College bookstore, in the Van Every Gallery, and by calling Rosemary Gardner at 704-894-2575.